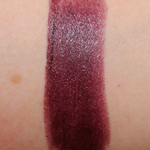 MAC Soulfully Rich is a cool burgundy with a satin finish that is permanent and retails for $18.00 and contains 0.12 oz. 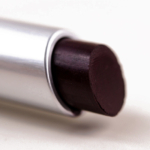 Lightweight texture, creamy finish and comfortable longwear combine in this has-it-all pro-class lip colour. 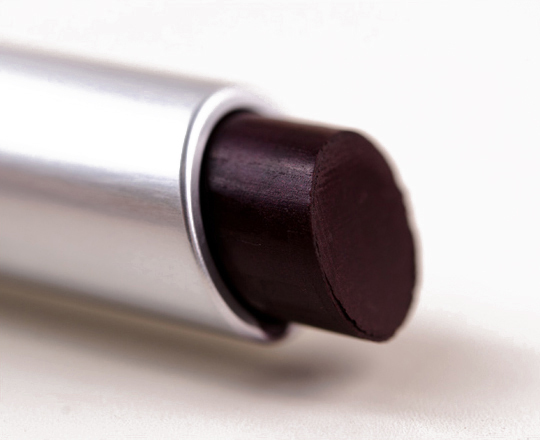 Slick in use, applies without need of a top coat- and still lasts up to 12 hours. Won't feather or transfer, and the colour stays true. 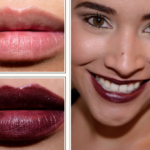 Helps lips stay soft and hydrated.